The Ultra Heavy Rubber Practice Mute for strings provides a high level of muting while preserving more tone quality than the metal variety. It greatly reduces volume for apartment and late night practicing. 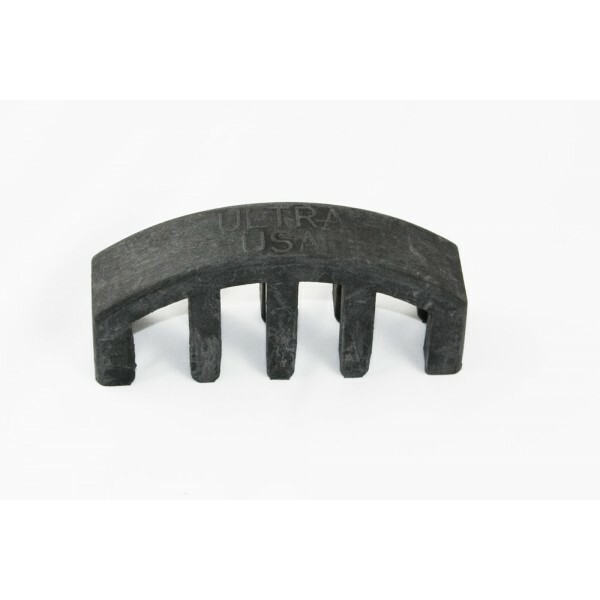 This five-prong design mute is lightweight and very safe to use as it won't mark your instrument.